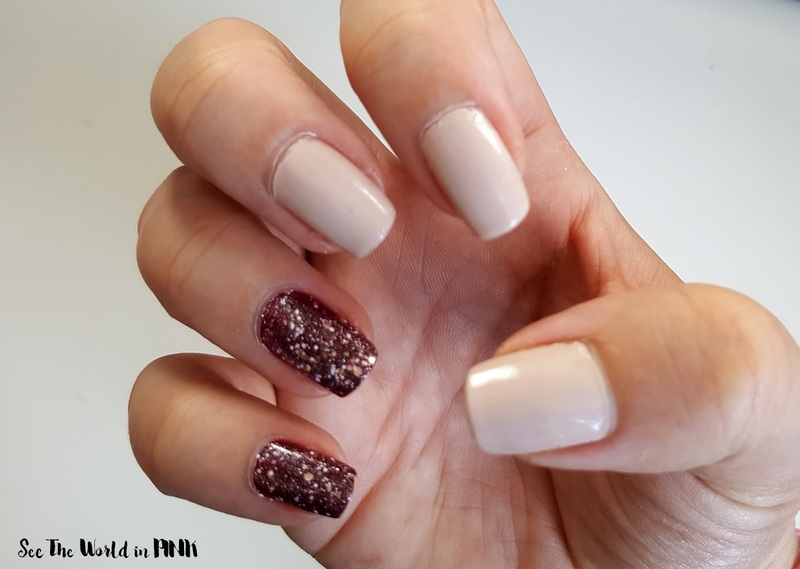 Manicure Tuesday - Nails Inc. Gel Effect Polish 1 Week Update and Review! Happy Manicure Tuesday! 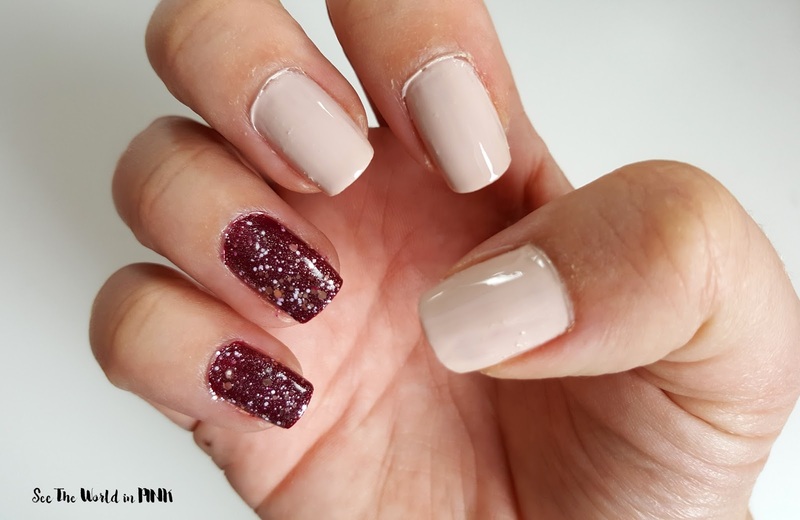 Last week I did a really cute mani using the Nails Inc. Gel Effect polishes - head here to see the original post! I was planning on doing my nails today, but honestly the Nails Inc. Gel Effect polishes lasted through the week so well that I just couldn't take them off yet! I'm so impressed with how these polishes have lasted - there is barely any wear and tear at all! And this is house cleaning, dishes, extra handwashing with baby, etc! I actually can't believe how great these polishes look after 1 week! I could go on raving, but since you can see it for yourself, I won't! But, I couldn't stand to take it off while it looked so good still! Right?! I couldn't believe how good it still looked!! !